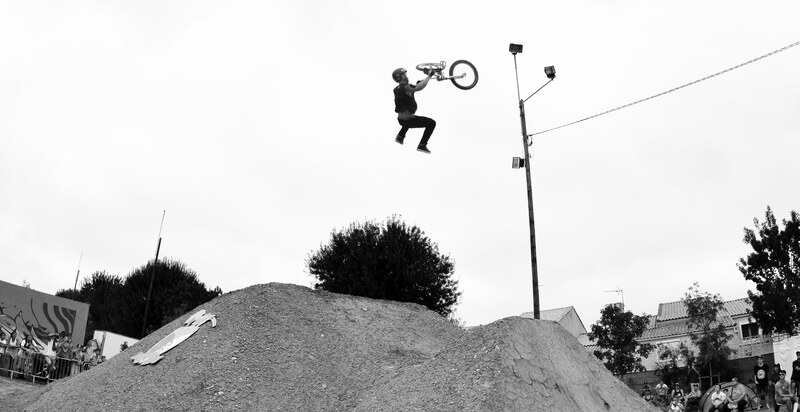 The Lords of Dirt were back for their 13th edition. 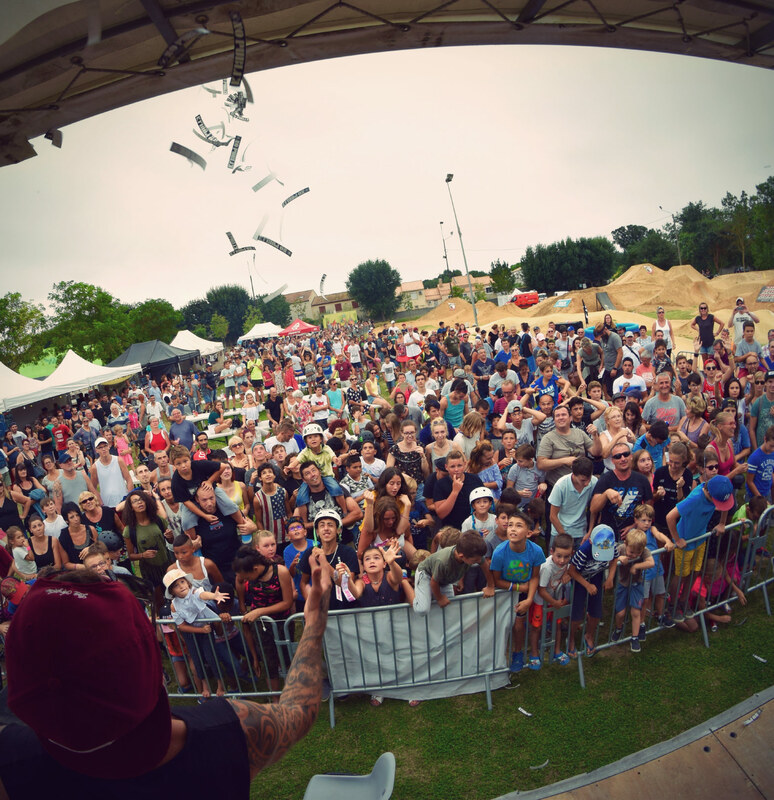 This BMX dirt jump event organized by our team rider Patrick Guimez brings together BMX fans from all over the world. 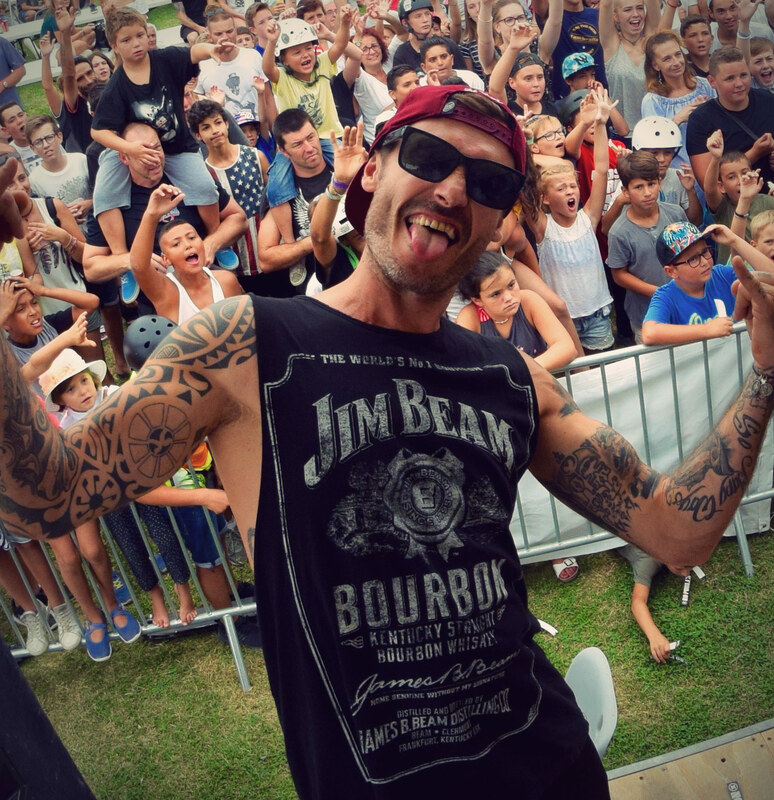 For their 13th edition of the Lords of Dirt contest Patrick Guimez and his crew again made sure that every BMX rider that loves sending it over big jump doubles gets to do this. 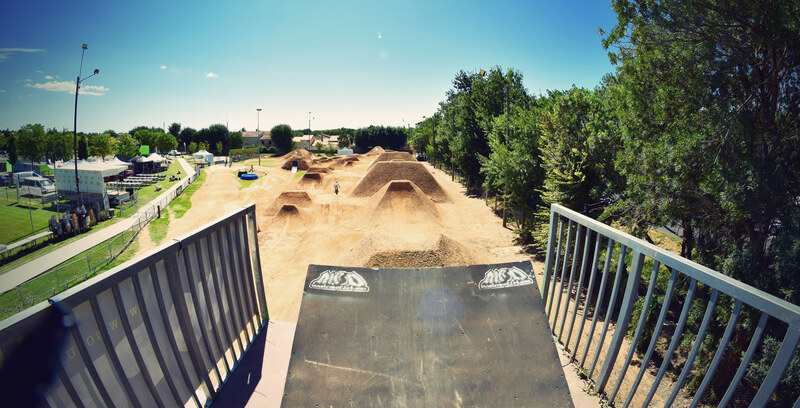 This dirt contest is open for amateur as well as pro riders. The course once again was insane. Take this overview of the jumps! Riders went wild one more time and gave the best show ever to the crowd. 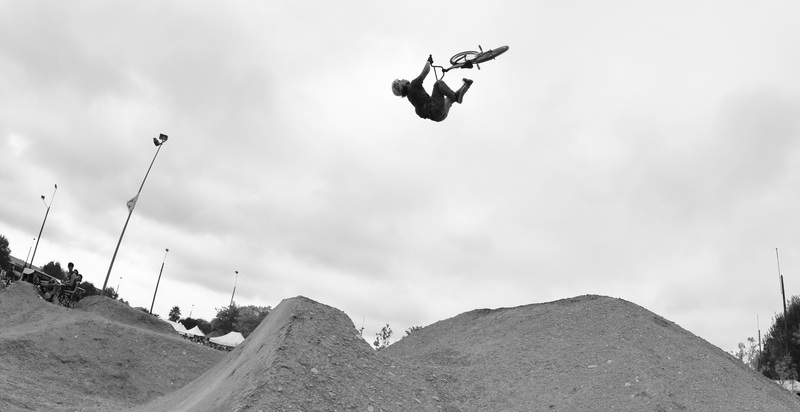 TSG rider Jacub Benda from Czech Republic impressed with this huge flip tail whip to bar and a solid 3rd place. 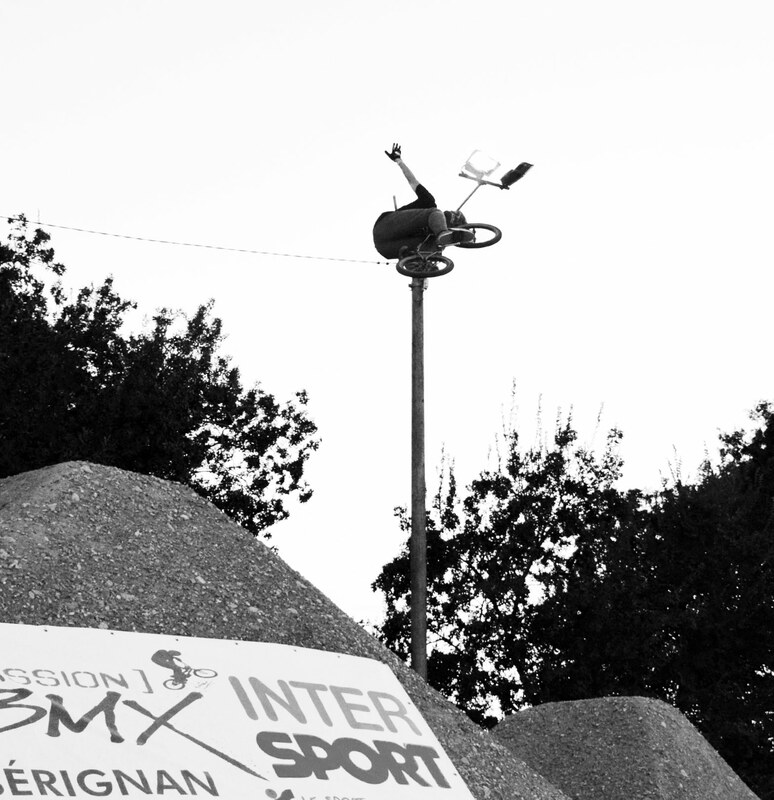 Timothée Bringer grabbed the best trick crown with an insane flip triple whip followed by a cashroll. 1. 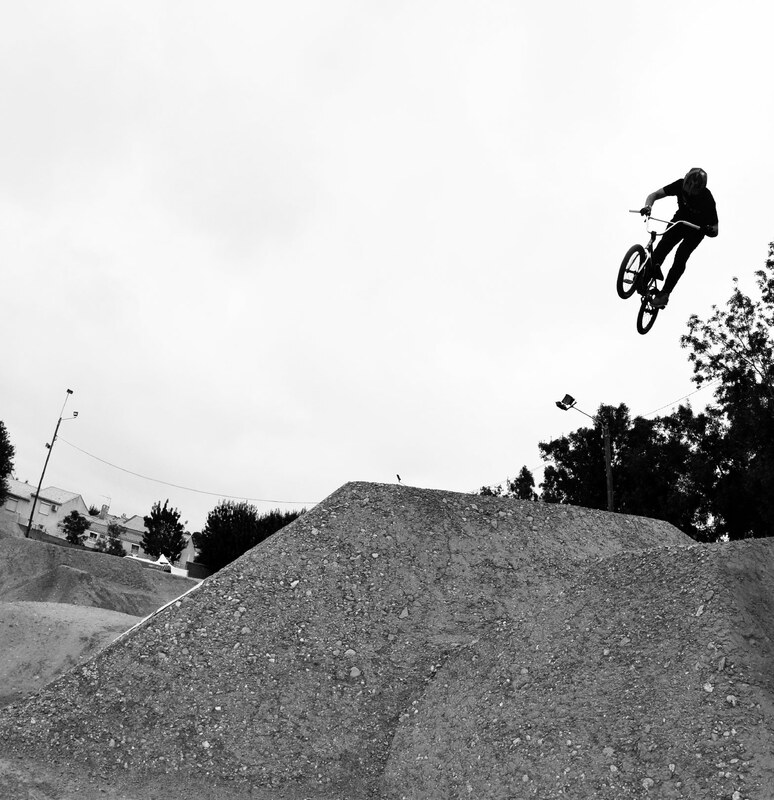 Thimothe Bringer (Flip triple whip). 2. Anthony Jeanjean (360 double whip to bar). And Anthony Jeanjean made it again by winning the pro comp for the second year in a row. Patrick is preparing the prices for the winners. We sent a huge box with helmets, gloves and shirts. And not to forget the public that was perfectly entertained and happy about receiving some freebies. Get hyped by watching the highlight video and stay tuned for next year as Patrick has announced preparing something new and insane. Can’t wait. When Patrick is not organizing events, he is rocking at The Masters of Dirt tours and always pushing his limits as far as he can. Always protected by TSG.